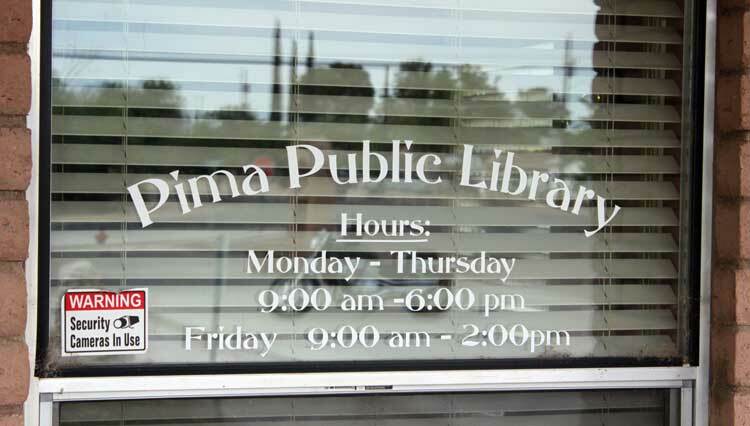 Jon Johnson Photo/Gila Herald: The Pima Public Library will start adult programs on Tuesdays and Thursdays beginning this Fall. 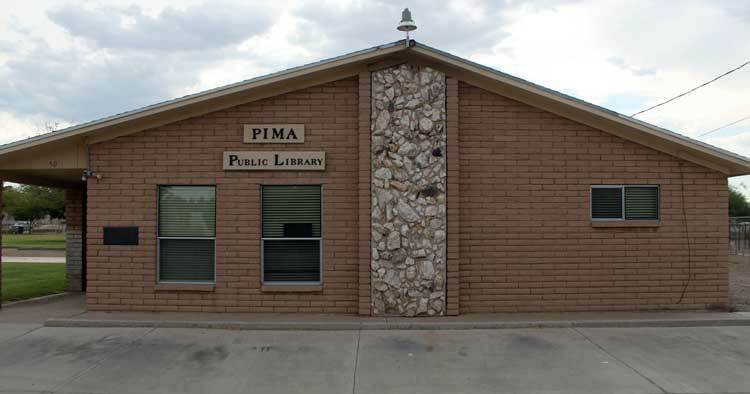 PIMA – With the Pima Public Library already offering a variety of programs for the youth, Library Director Rane Jones looked to expand services the library could provide to the community and came up with having free adult programming every Tuesday and Thursday. Jones presented her idea to the Pima Town Council at its Monday, June 4 meeting and received a warm welcome of approval. The plan calls for having a women’s wellness yoga and meditation class every Tuesday and a rotating class on Thursdays that will be either a cooking class, crafts, dessert making, or book club. The book club will always be the last Thursday of the month and will feature a discussion about the book along with a potluck. Classes for both the Tuesday and Thursday programs will run from 11 a.m. – 12 p.m., starting Aug. 7. All of the classes are free of charge. “We’re excited for this,” Jones said. 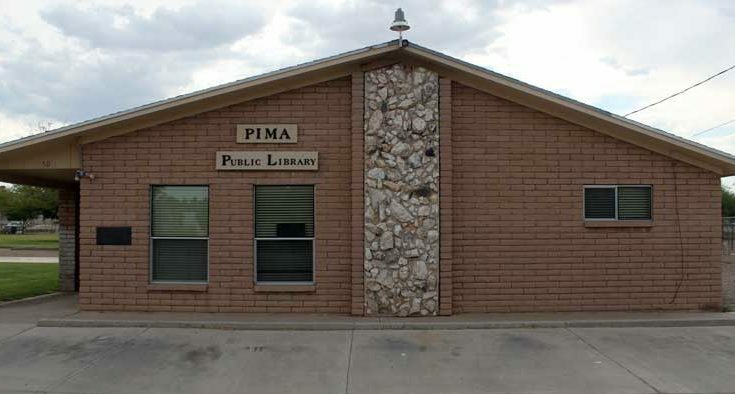 Pima Town Manager Sean Lewis said with the proliferation of people reading and listening to books and other items through electronic means, having programs such as the ones proposed by Jones is one of the ways to keep the library as an integral part of the community. Jon Johnson Photo/Gila Herald: Space for the adult programs is limited, so be sure to register. Space is limited (especially for the yoga class), so sign up as soon as possible. Registration begins Aug. 1 and can be done so at the Pima Public Library at 50 S. 200 West. For more information call Pima Town Hall at 485-2611. While the Tuesday yoga class is for women only, men are invited to attend the Thursday classes. The programs will run through the school year. Jones said funding for the programs will come from the library itself, and that she will be seeking donations in the future.